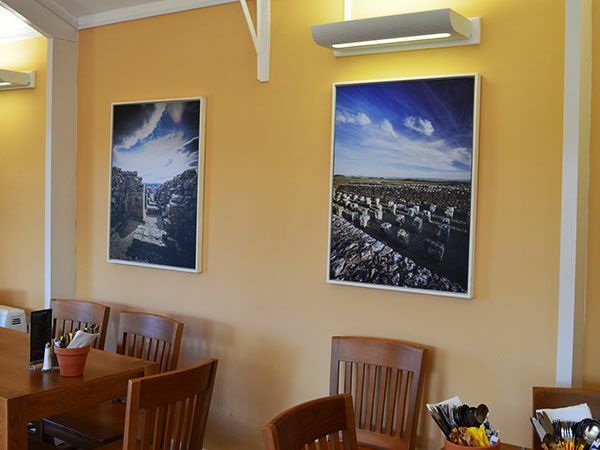 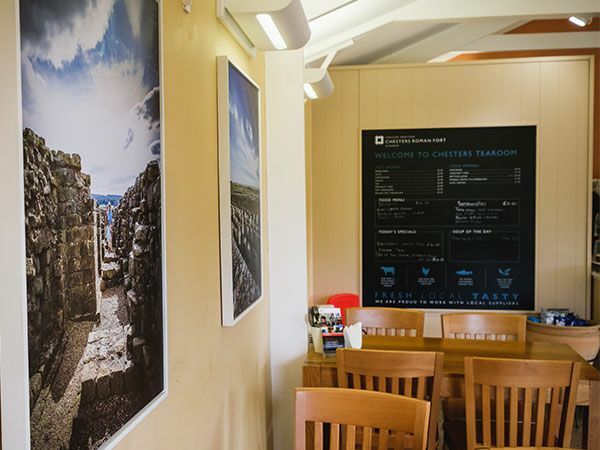 Visitors can discover locally inspired and sourced refreshments, suitable for hungry hikers and thirsty cavalry alike. 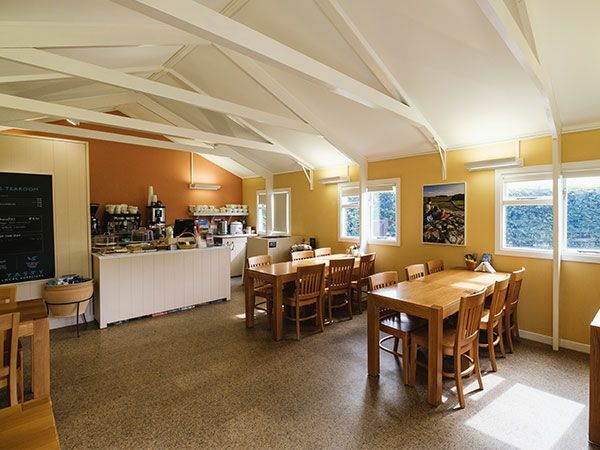 The Tearoom seats 22 inside and there is additional seating outside the front of the tearoom, a renowned suntrap on bright sunny days. 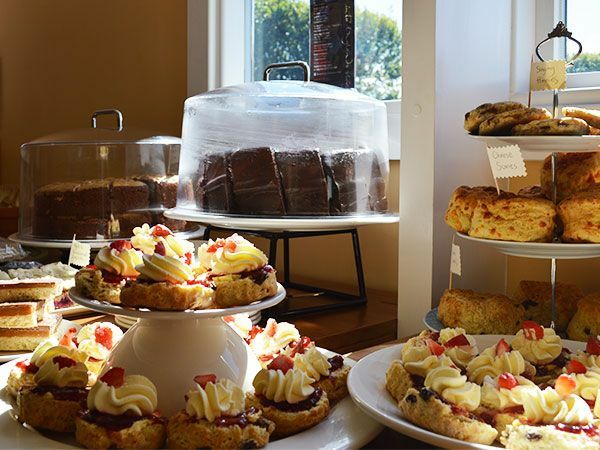 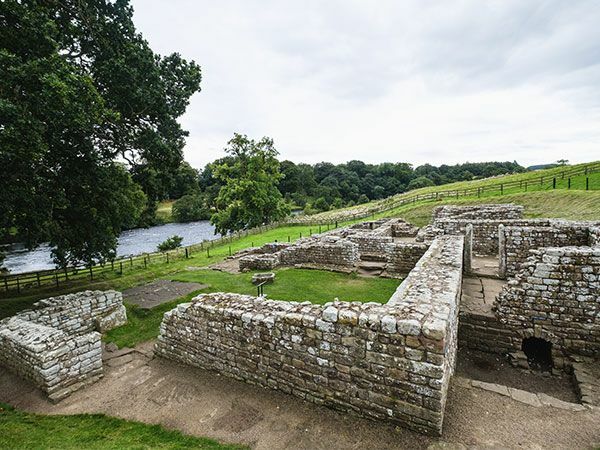 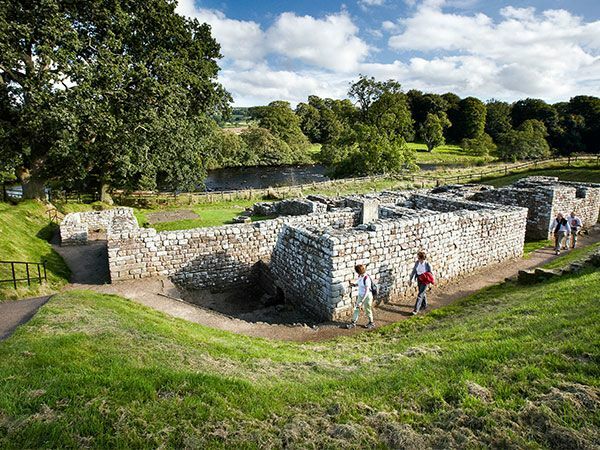 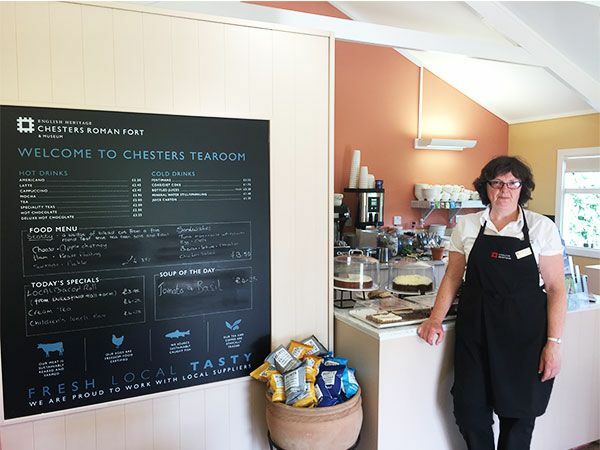 Entrance to Chesters Tearoom is free, however an admission charge applies if you would like to visit the attraction, which includes Roman ruins, bath-house, Clayton Museum and the new family trail. 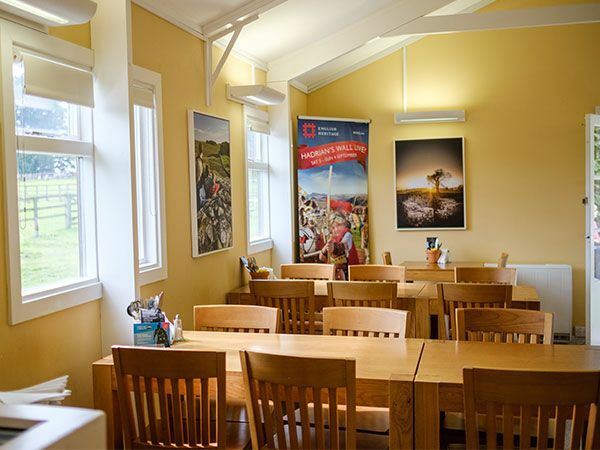 Open daily from Easter - November and then weekends November - March.